The family is hoping that the person who bought the mug will return it. A Georgia mother didn't realize just how much she was giving away when she donated an old coffee mug to a local charity store. Now, Lindsay Preiss is hoping a good Samaritan will return her son’s childhood souvenir that she gave to a Goodwill in Conyers, Georgia. She didn’t realize was filled with $6,500 in cash, ABC Atlanta affiliate WSB-TV reported. Preiss wasn't aware that her son, Devon Silvey, 27, had recently sold his car for cash and was storing it in a yellow metal travel mug adorned with a Mickey Mouse sticker on it. "[I feel] like the worst mom in the world," Preiss told the local station. "I mean, I feel terrible." 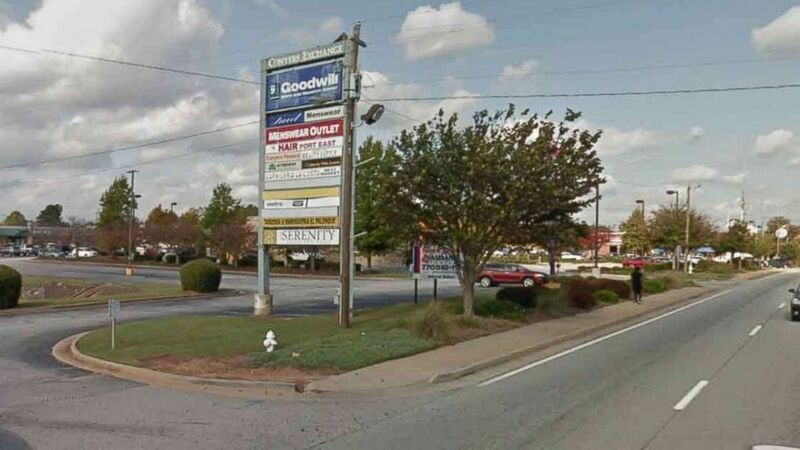 Silvey sold his car on a Sunday, when banks were closed, and left the mug at his parents' house when he went there to grab boxes for his new apartment, according to WSB-TV. He didn't want to drive around with the cash and figured it would be safe there. When Silvey found out his mother unwittingly placed the cash in a Goodwill bin, he was "thought it was a joke or prank" at first, he said. "She thought I was upset about the mug being gone, which, I miss the mug as well, but what was inside was a little more important," Silvey told WSB. 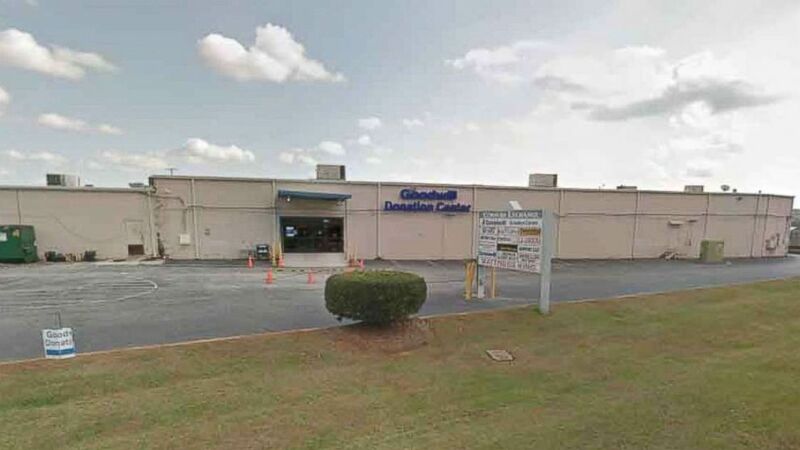 (Google Maps Street View) Goodwill in Conyers, Ga.
After Preiss called the store, managers determined through surveillance footage that an employee priced the mug and placed it in a bin to be put on the shelf. They believe someone then bought it. The family is now pleading for the person who purchased the mug to turn in the cash, and has offered a reward. "We would be very, very thankful if you brought it back," Preiss said. "I'm just asking someone to please have it in your heart to do the right thing and give it back." WSB-TV recreated an image of the mug based on a description provided by the family. The image used by the station is not a photo of the actual mug.